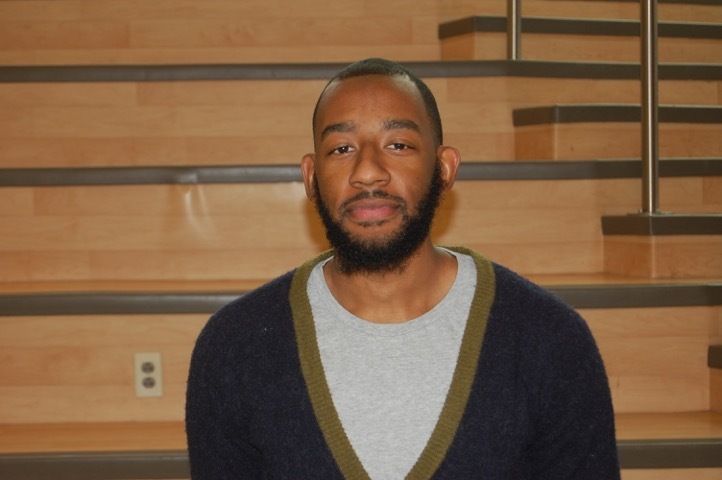 Kevin Davis is a Youth Development Specialist at the Wheaton High School Wellness Center. He grew up in Baltimore City and graduated from the University of Baltimore in 2012 with her B.A. in Business Marketing. Kevin has proven his passion for working with the youth as a Mentor/Therapeutic Behavioral Specialist and also as an Educational Assistant with autistic students. Kevin’s main goal is to give students all the opportunities and insight that he did not receive as a student.